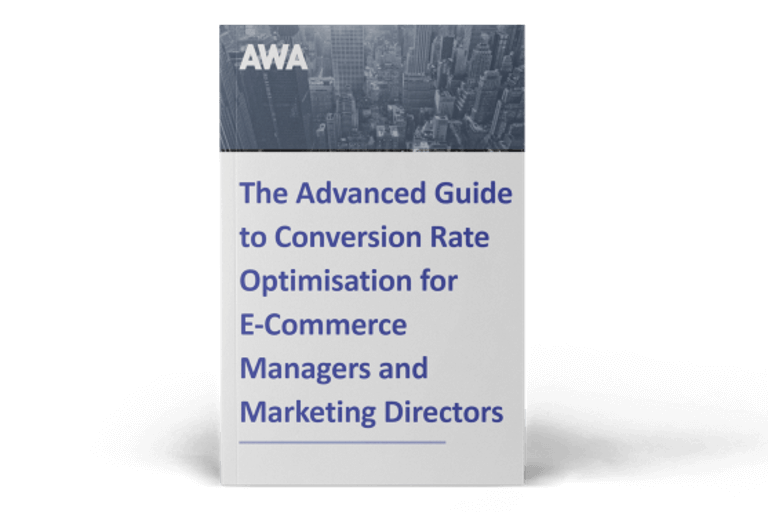 Lynne Wright, Operations Manager at AWA digital, takes a look at the latest conversion optimisation tools, research and industry news. This month I take a ‘peek’ at a new micro version of a remote user testing service; bring news of two leading survey tool providers joining forces; and take a look at the latest industry research into online consumer behaviour at Christmas and an area that doesn’t usually get much attention - form conversion rates. Although it’s still the summer holiday season, like most people in the marketing and e-commerce industry, I’ve had Christmas at the forefront of my mind for some time. As I said in a recent blog, now is the time to spruce up your site, fix anything that might be blocking sales and test some creative solutions to win more sales. New research by Qubit – a provider of tag management and personalisation tools – highlights a potential £1.5bn lost opportunity for online retailers who don’t have a robust conversion optimisation strategy in place. 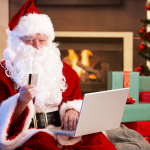 The research highlights the key challenges and opportunities that online businesses face during the festive season. It also shows that website visitors will reach the highest levels and offer the greatest diversity at this peak trading period and that personalisation based on customer preferences can help convert these visits to sales. It’s a helpful reminder that there is still time to develop an effective e-commerce strategy and introduce real-time personalisation features such as a delivery countdown button to your site to boost revenue this Christmas. In addition to extensive live testing, we sometimes use remote usability testing as a quick and easy diagnostic tool in the early data gathering phase of our Conversion Rate Optimisation (CRO) work to get a flavour of how consumers interact with the site. UserTesting.com has now released a micro version of its remote, consumer testing service. Peek is a free tool that gives you the chance to run usability tests on your website, mobile site or app. Peek is easy to set up and creates a five minute video of a tester sharing their thoughts on your site or app within an hour. On the downside, Peek uses a randomly selected user rather than one from your target demographic, so the results have limitations. However, it’s a great way to convince decision makers of the power of user testing and it’s surprising how many opportunities can be identified in just a few minutes. 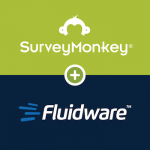 Earlier this month we learnt that California-based SurveyMonkey has acquired Canadian survey tool provider Fluidware to expand its global reach. Fluidware is a relatively young company and its flagship products, FluidSurveys and FluidReview, are used in more than 40 countries by Fortune 500 companies and a whole range of organisations such as universities and government institutions. 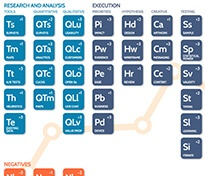 FluidSurveys is the tool we use to create surveys for our clients in the data gathering stage of our CRO work. Although it’s not as intuitive as SurveyMonkey, it’s cost-effective and the software can be adapted to create a bespoke solution. We’ll be watching closely to see if the strengthened company will bring benefits to customers by incorporating some of the advanced features and interfaces available in SurveyMonkey into the Fluidware portfolio. 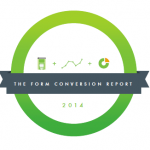 Formstack, a provider of online form building solutions, has carried out in-depth research into form conversion rates. 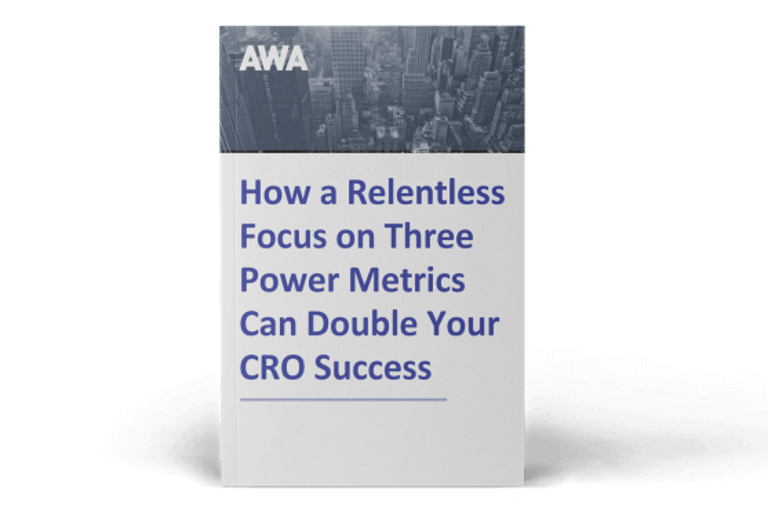 The data is broken down into different types of forms and by industry, making it easy to benchmark a variety of form marketing metrics against your own results. The research suggests that making some simple changes - such as being more concise, giving your form a clear value proposition and changing the copy on the submission button - can increase conversions.